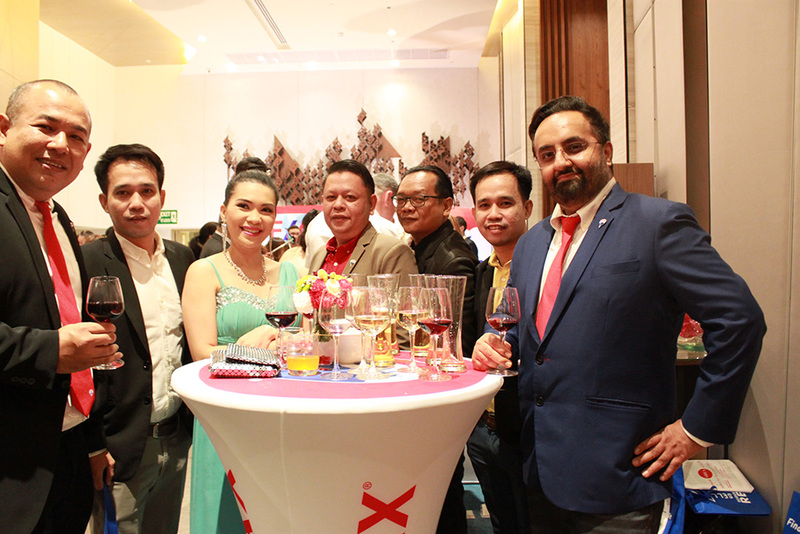 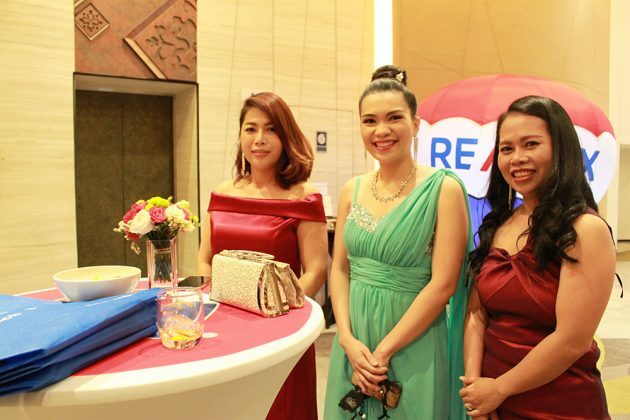 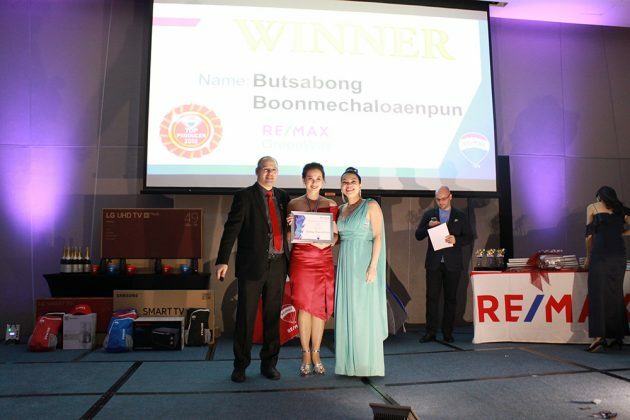 RE/MAX Thailand hosted its Top Producer Awards Night 2018 on 28thJanuary at the Novotel Bangkok Sukhumvit. 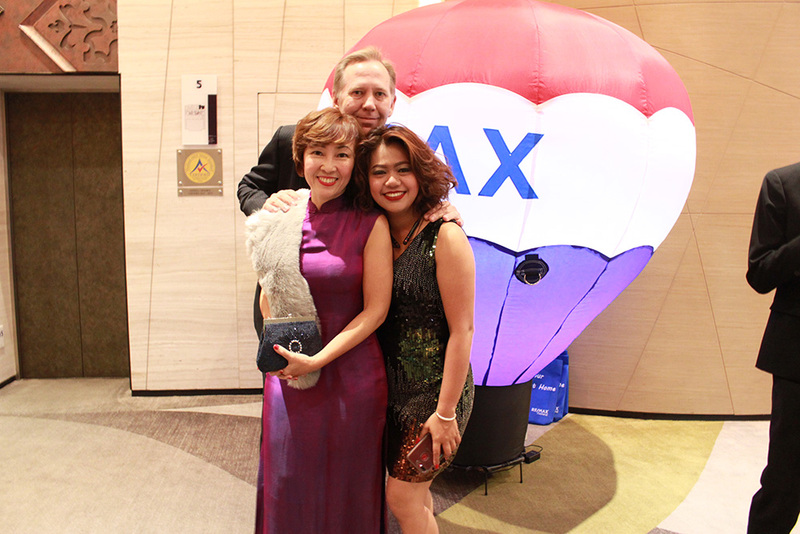 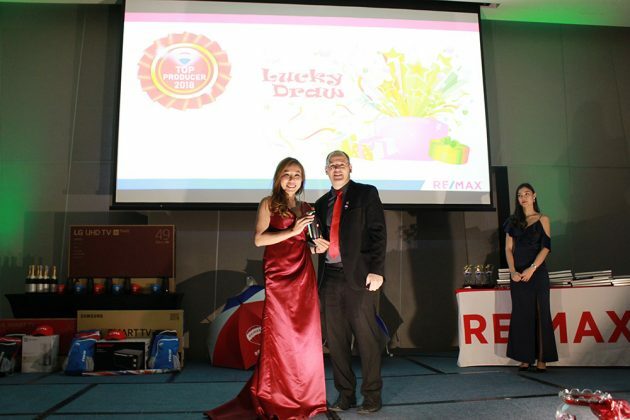 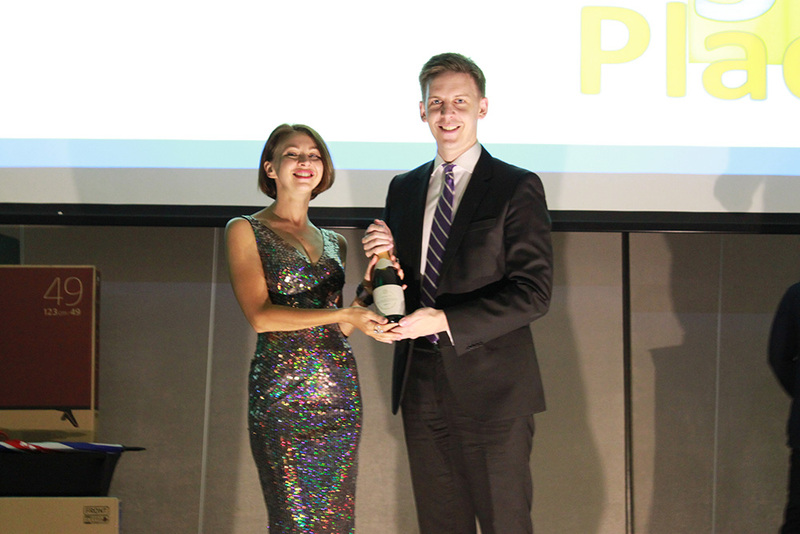 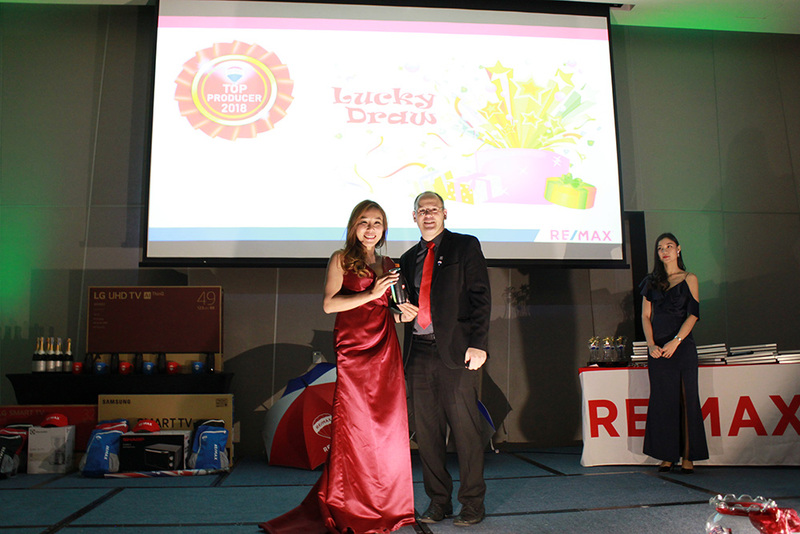 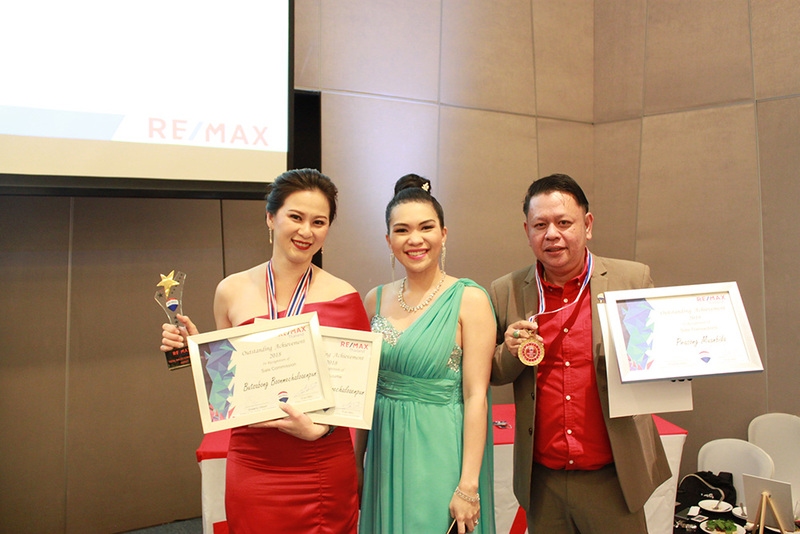 The gala event celebrated RE/MAX Thailand’s best performing offices and capped what was a great year for the brokerage. 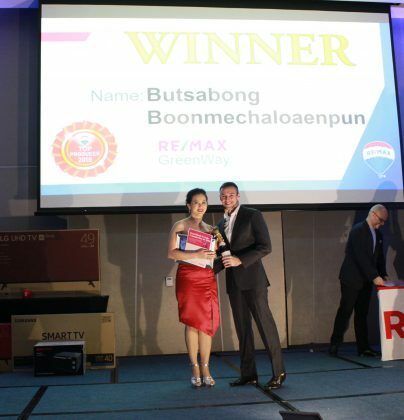 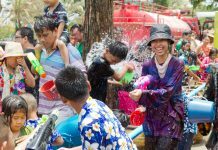 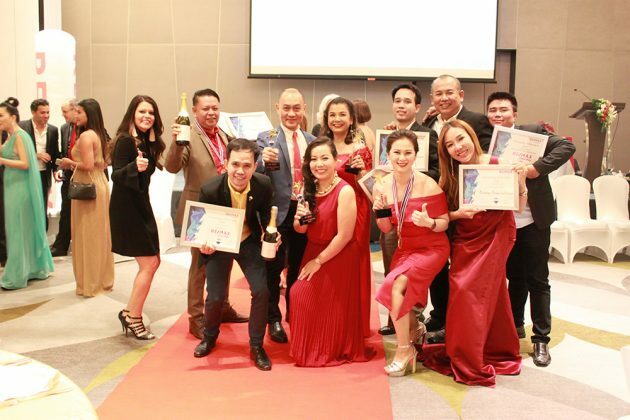 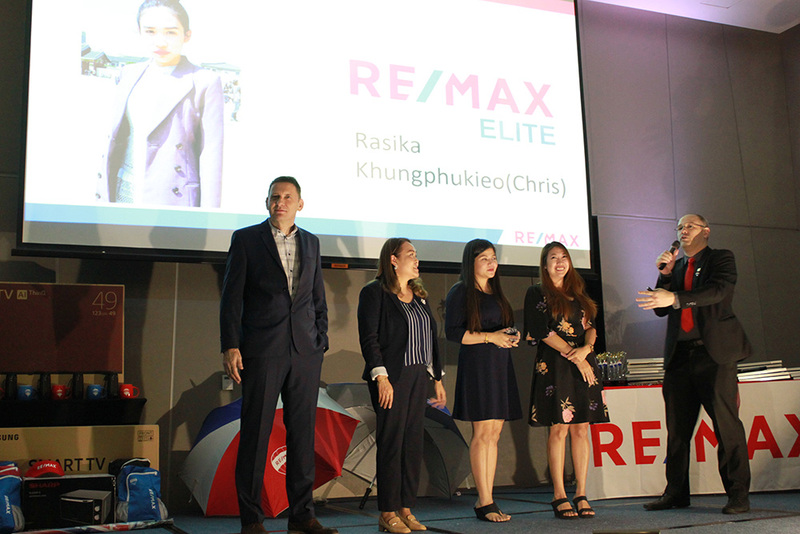 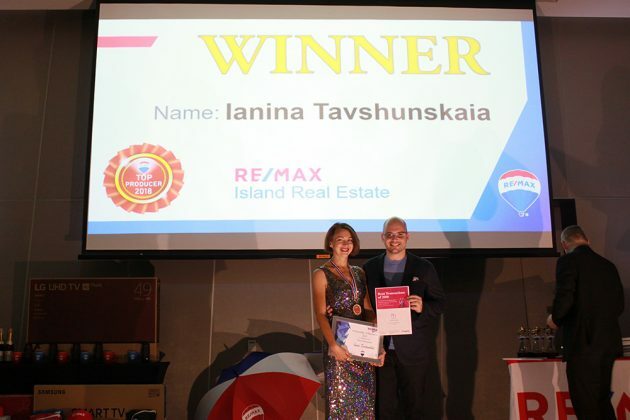 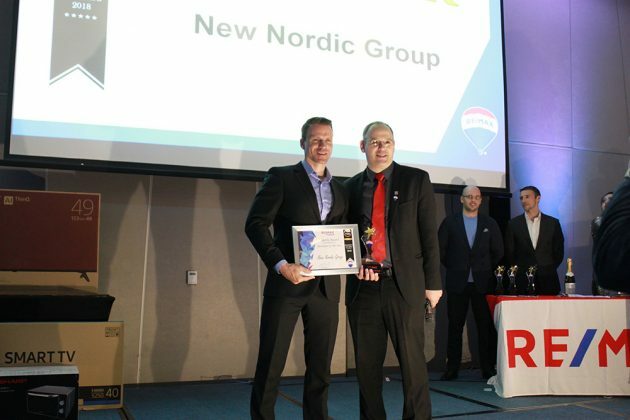 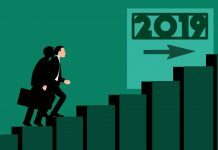 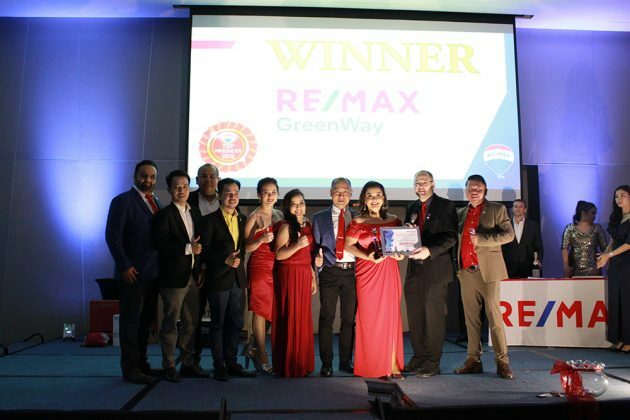 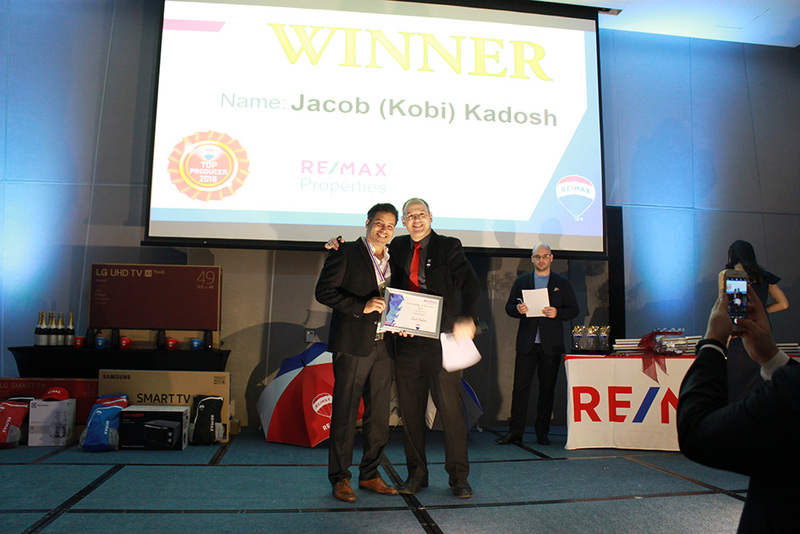 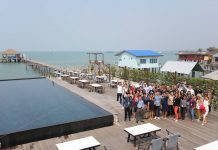 Koh Samui-based RE/MAX Island Real Estate and the Bangkok-focused RE/MAX Properties were among those to take home honours during the celebration. 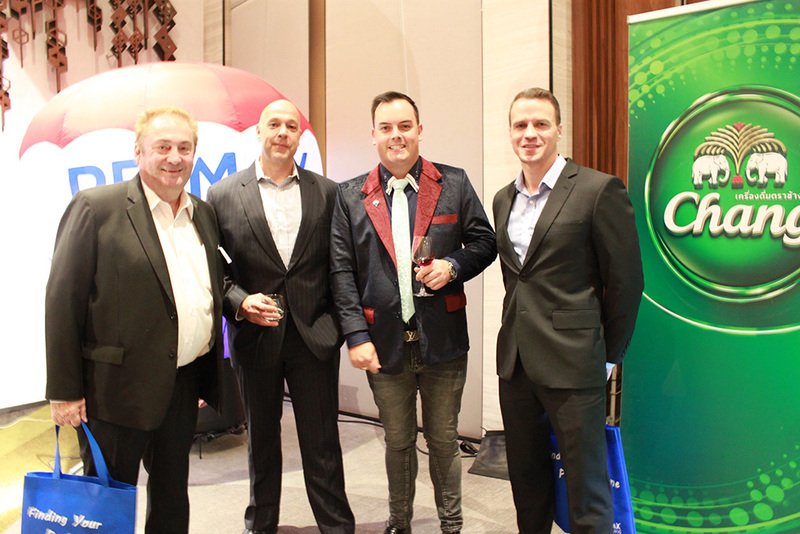 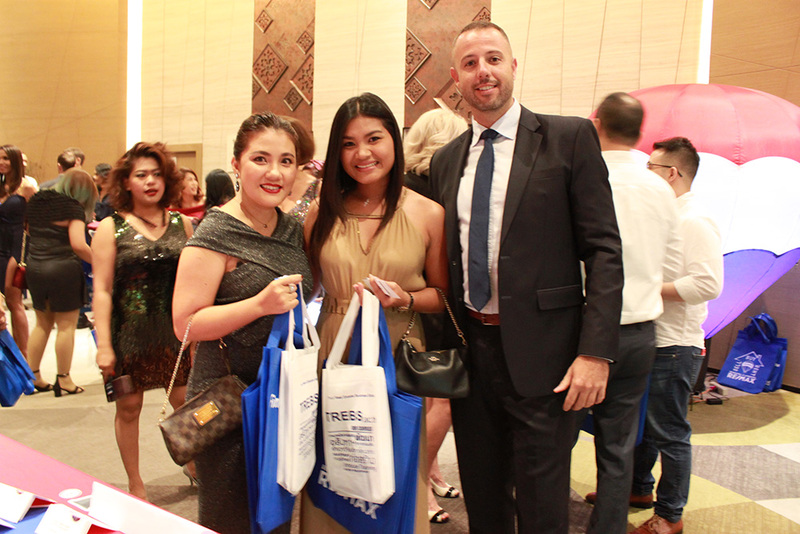 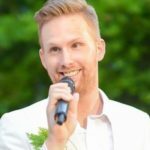 Dot Property Commercial Director James Claassen, Dot Property Events Director Adam Sutcliffe and Thailand Property Business Development Manager Kevin Speakman were on hand to present a few awards and take in the exciting festivities. 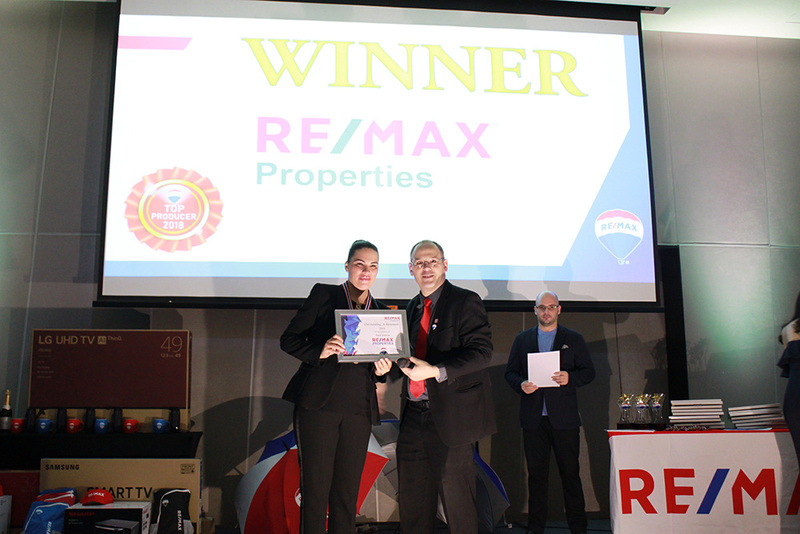 Dot Property would like to congratulate those honoured at the RE/MAX Thailand Top Producer Awards Night 2018. 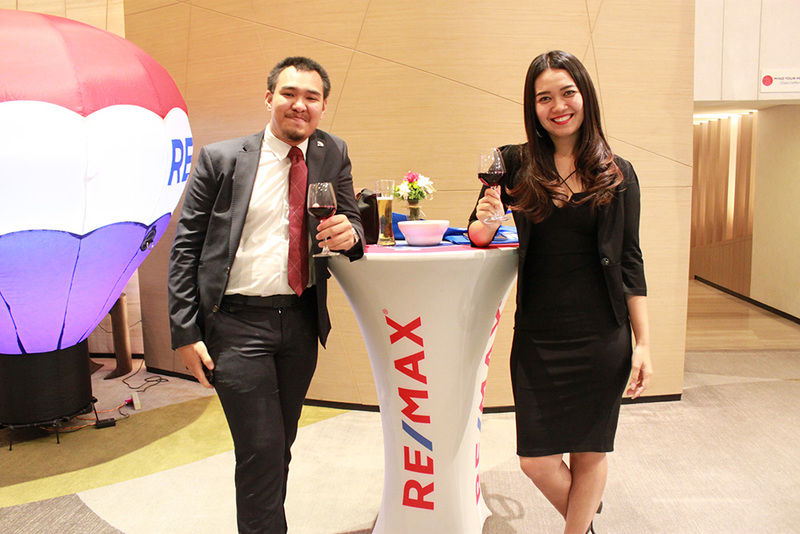 The brokerage is one of the country’s most successful real estate companies boasting 34 agencies throughout Thailand. 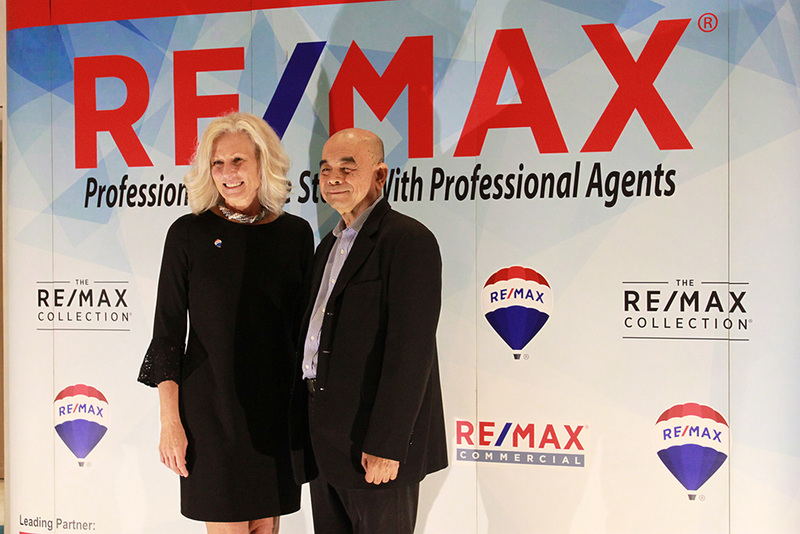 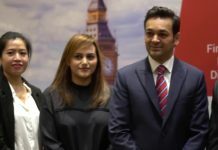 See the gallery below for a look at this special evening.